New Release: Proposal View Notifications and More! As of today, you won’t have to wonder whether your client has taken a look at your proposal or not. That’s because as soon as your client takes a peek, you’ll get notified via email. Yep, one click is all it takes. 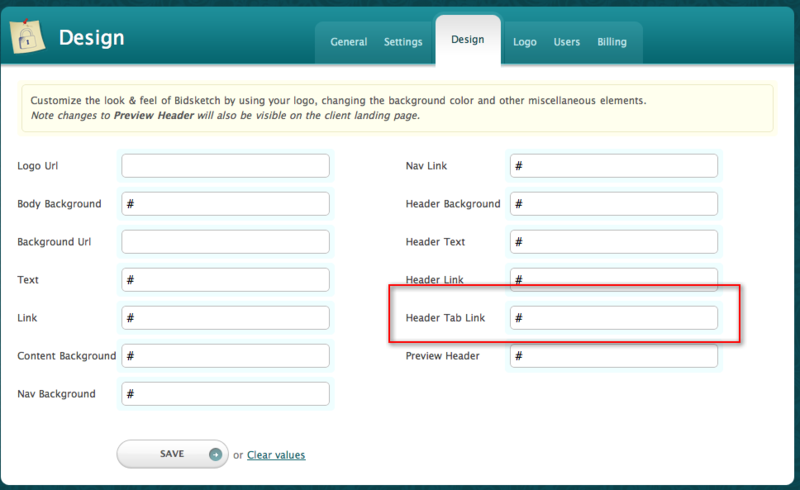 Not just that but you now have the ability to customize the email template for those outgoing proposal emails. 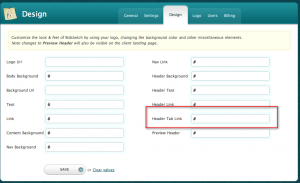 Customize the default email template for clients. 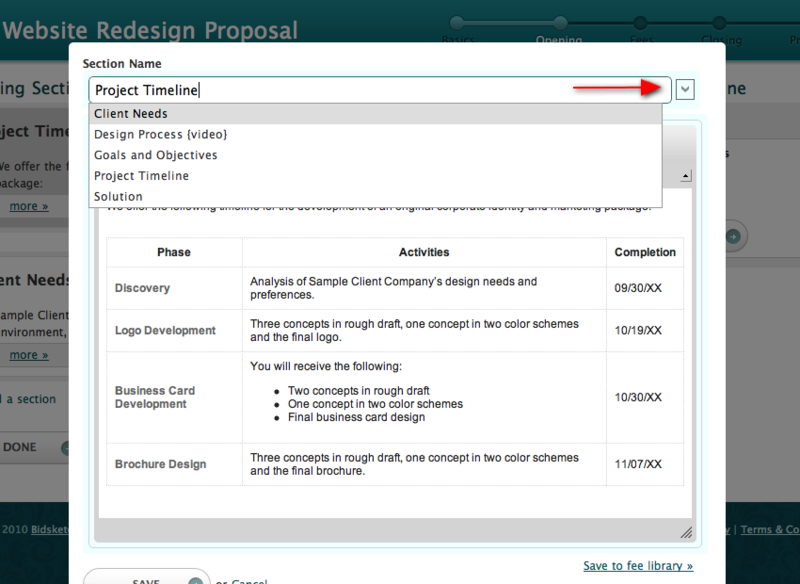 Set email notifications for when a client views their proposal (first time only). Pick your default currency format — this can still be customized on a per-proposal basis. 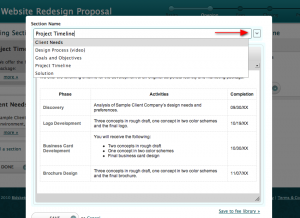 You can allow decimals to be shown for proposal fees. Moving on, there was a minor usability issue with the new autocomplete field on proposal fees/sections that was released a couple of weeks ago. You had to double-click on the input field to get a full list of all your sections or fees. Not very intuitive. Another thing that I noticed following the big update a couple of weeks ago was that lots of people were customizing the crap out of the new design. Some people had trouble with the active tab link (in the header) not being visible using certain color schemes, so I’ve opened that up for customization. Having multiple users editing the same proposal can get tricky; that’s why I’ve added extra validation on save that prevents someone from overwriting your changes. That’s about it for this release. Feel free to vote for your favorite features on the Bidsketch UserVoice forum. Thanks!